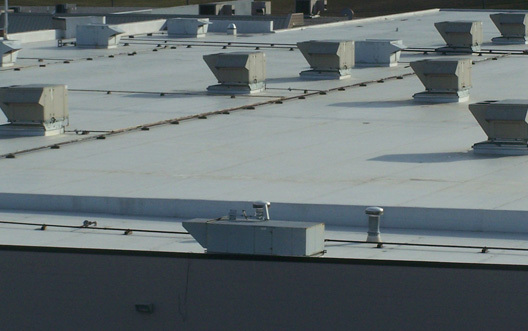 Preventative Maintenance is critical in maintaining your roof. Based on your needs Advanced Roofing Concepts offers a bi-annual roof maintenance program that is critical in maintaining your roof and prolonging the life of your roof. Planned maintenance will minimize and eliminate sometimes the need for unexpected repairs and protect the roof from failure. Identifying potential problems early can save you money in the long term.